For those of us that live in Colorado, colder weather means dry skin, and it can be especially cruel to piercings. Worry not. Here we show you how to keep the skin around your piercing hydrated and clean during the winter months. You can purchase H2Ocean from Mantra Tattoo, or you can use normal sea salt solutions to maintain the skin around the piercing in good shape during cold weather. These products can be found at drugstores and even in grocery stores, or you can make your own at home. Either way, both are effective ways to avoid your skin from cracking and bleeding. Of course, keeping your skin clean is vital for a successful body piercing healing process. Make sure to avoid using harsh soap or cleanser like alcohol, peroxide, and ointments directly on the pierced area every day. Also, do not over-clean it, as that will remove natural moisturizers from the skin. New piercings are very delicate, and freezing temperatures diminish circulation and can cause skin disorders or frostbite. If you get pierced in the winter, they often take longer to heal. By all means, do not sit in front of the heater or fireplace. Try to avoid keeping the heater above 78 degrees; as it depletes moisture from the air and adds to the winter itch. 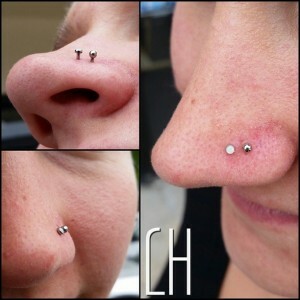 Thinking About Getting a Body Piercing This Winter? 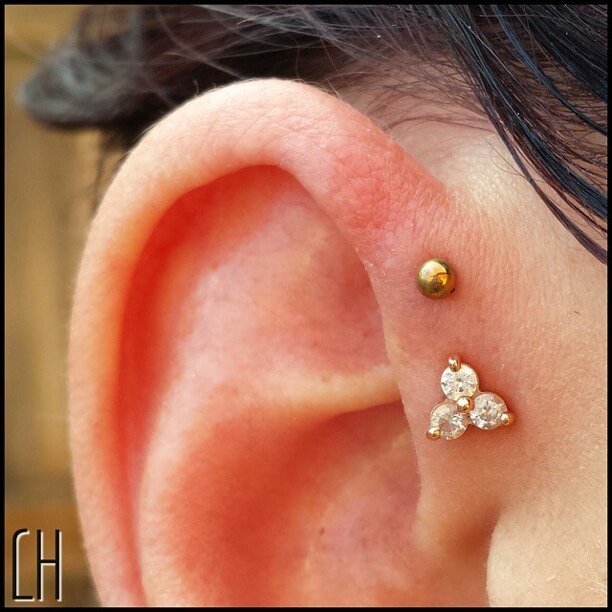 Now that you know how to maintain the skin around your body piercings smooth, soft, well-hydrated during the winter months, come to Mantra Tattoo & Body Piercing in Denver, Colorado. 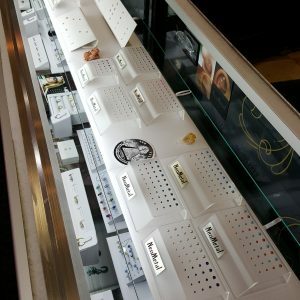 We carry the best body jewelry brands, plus our body piercers have over 15 years of experience. Book an appointment today!